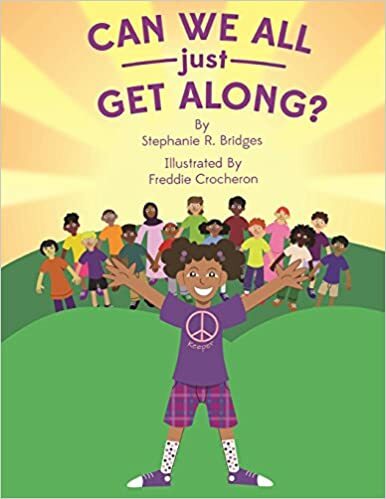 Can We All Just Get Along is about Nandi growing up in a household of older siblings that battle over everything – who gets the front seat, who’s looking at who, and who called it first. She has her mind set on teaching her siblings how to get along with each other by example and through song. Nandi has wholeheartedly embraced that she is her Brothers’ and her Sister’s Keeper.